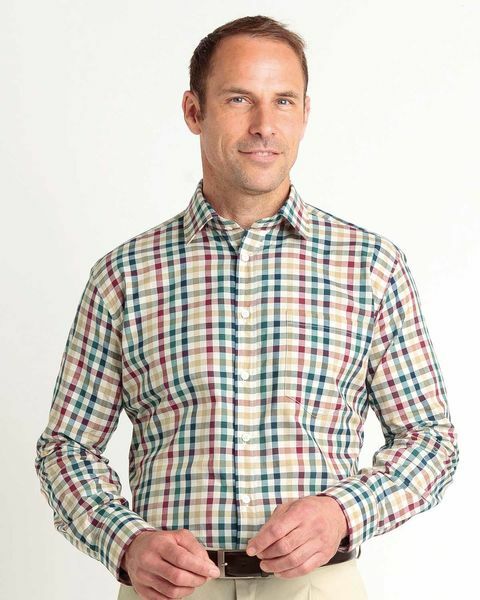 Mens Casual Long Sleeve Check Shirt in Blue, Red, Green and Yellow. Pure cotton, in a selection of check designs. Our shirts are generously cut for comfort. Single cuffs and breast pocket. With classic tailoring, this shirt is a wardrobe essential.